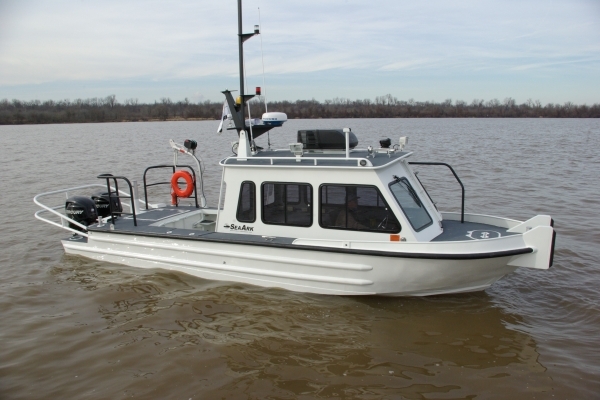 In an exclusive licensing agreement with SeaArk Marine, Inc., Willard Marine offers the new, trailerable, 27-foot Commander featuring highly flared bows and wide side decks. 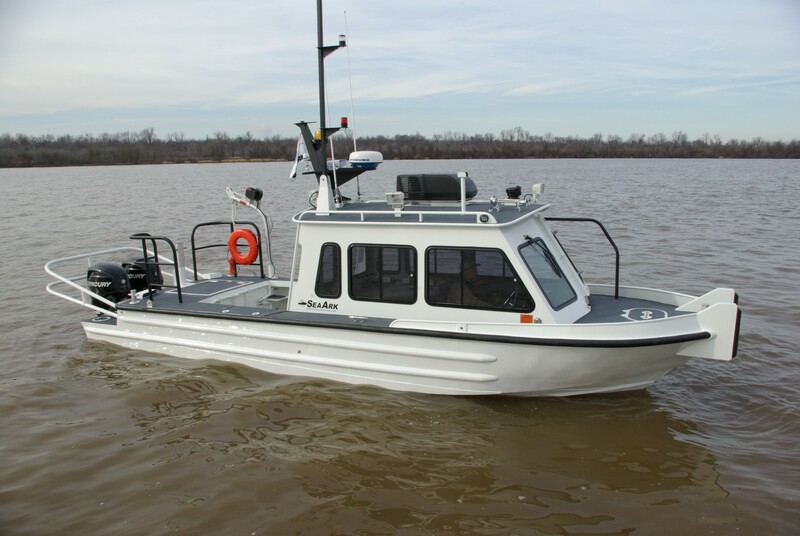 This stable and capable boat is preferred by many law enforcement and military agencies that board other vessels in potentially rough conditions. 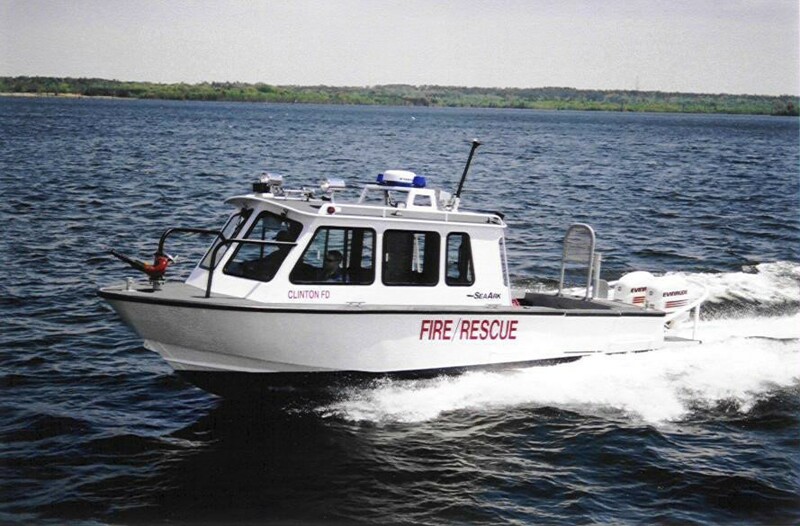 Now, with updated equipment and outfit items, the Commander features wide chines, access to all equipment for maintenance, and an enclosed cabin for protection from the elements. 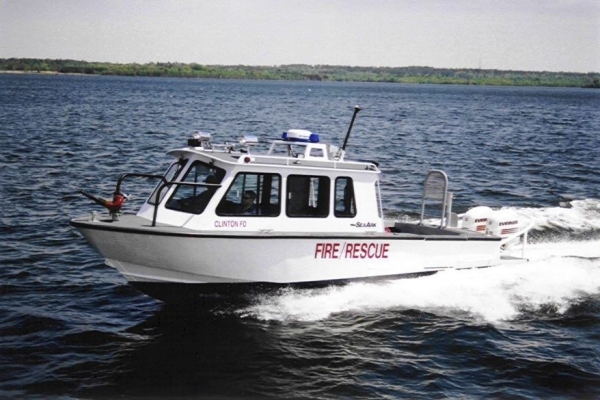 The Commander is available in additional sizes and offers many equipment and outfitting options; please contact us for more information.